Star Wars Millennium Falcon Cufflinks by Badger & Brown. 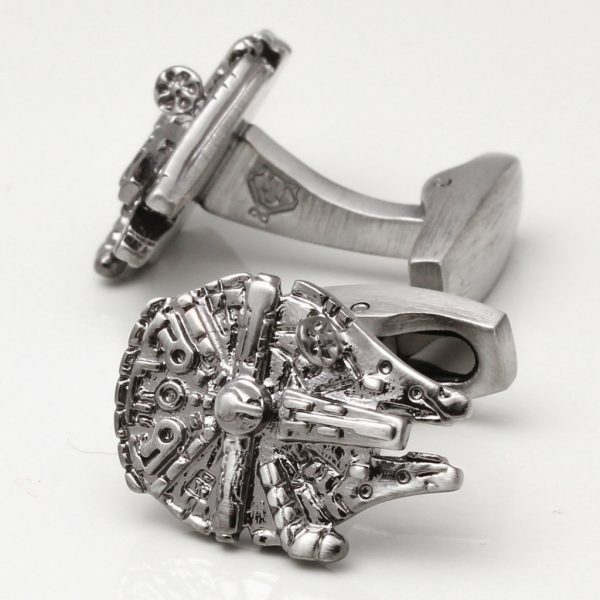 Free Delivery.Badger and Brown – Cufflink Specialists Star Wars Millennium Falcon Cufflinks by Badger & Brown. Free Delivery. These solid cufflinks are handcrafted to a very high standard and the design is highly detailed. 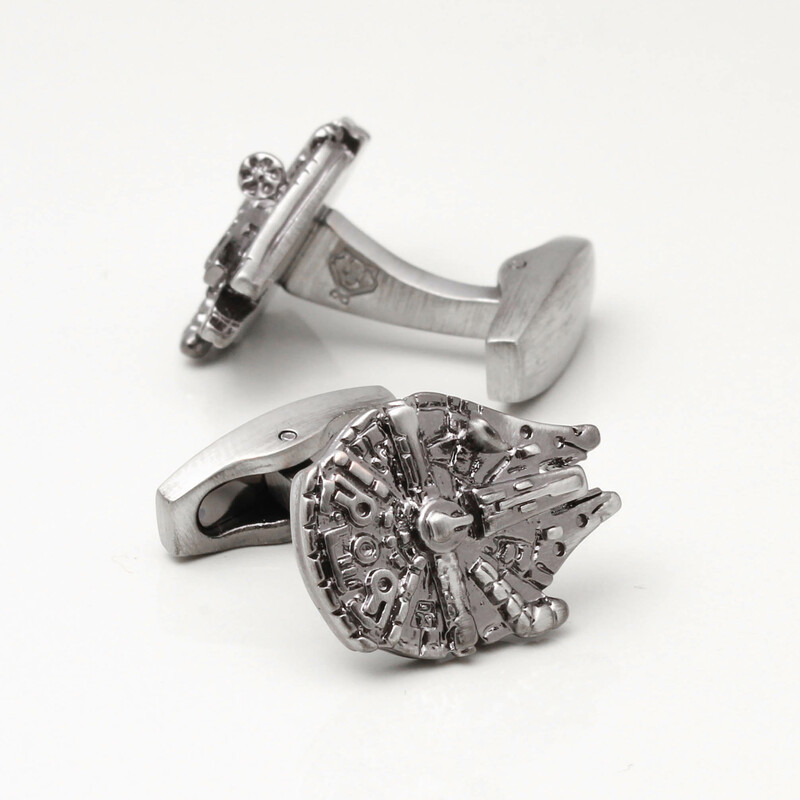 These millennium falcon cufflinks are connected to a sturdy stem and our strongest clasp available.